Explore the flavours and styles of cooking behind Asian street food. 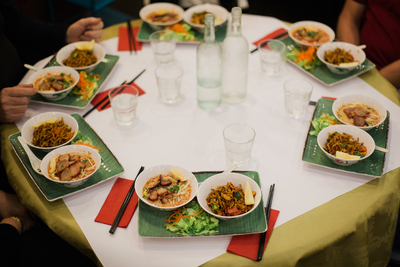 The Asian Street Food tour of Brisbane will introduce you to a variety of Asian food, including Chinese, Malaysian, Thai, Vietnamese and Filipino. 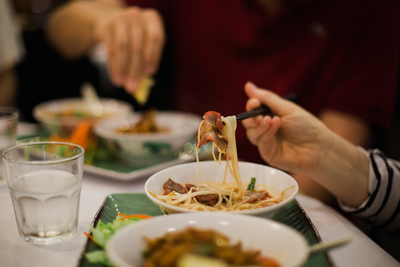 Over the years, many cuisines have opened up around the city, due to more people trying and enjoying different tastes. Subsequently, Asian food has surged in popularity, not only because the flavours are so bold and different, but also because it is offered in a relatively economic format. 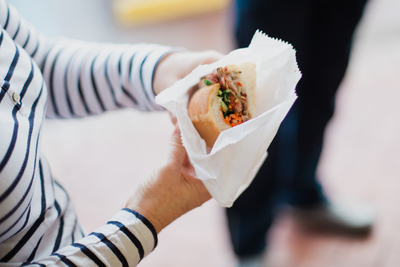 Although Australia doesn’t have masses of street vendors, there are many Brisbane restaurants that are particularly intimate with this food culture. 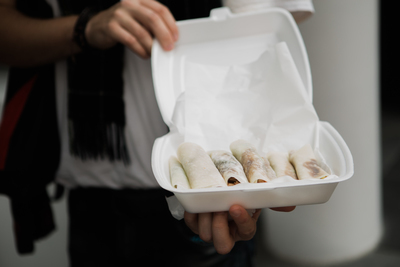 On this tour, Foodi will guide you around a variety of venues, each with their own delicious samples to share, while educating you on the origin of each food sample. If you’re new to this style of cuisine, the tour is a great introduction, and will inspire you to try more. 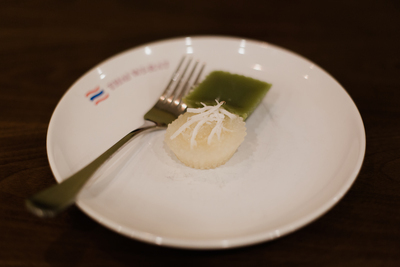 And if Asian food is already a firm favourite of yours, this is a great opportunity to discover more of Brisbane’s hidden gems. Please note: This tour requires a minimum of five people to proceed. Our guide Edward made the tour informative and interesting. The food was varied and enjoyable. The various venues were friendly and welcoming. Altogether a good experience. Karen was very knowledgeable and a great host. We enjoyed the event. Karen did a great job of explaining some of the history of the Valley and it was extra special that she took us for a walk through the emerging laneways after the official conclusion of the walk. We are all Brisbane-ites and were not aware of this change to the area. Karen was a great guide with enough information about the area and food to make it interesting but didn’t lecture so it was very enjoyable. 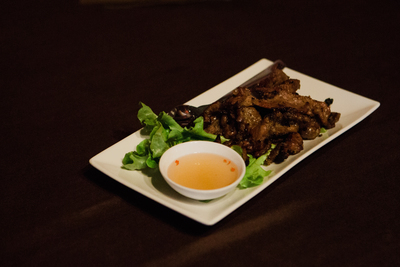 Great variety of food and Karen was a very knowledgeable and friendly guide! Enjoyed this event, good food, and a nice variety of dishes. Karen was an informative guide, personable and friendly. Karen was an excellent host. Great variety of foods. A very enjoyable afternoon walking around Chinatown. Very good value for money, while very informative. I enjoyed the tour. Edward was very pleasant and helpful. Well done; interesting commentary - huge selection of terrific food in Very generous serves. We enjoyed the tour but felt 18 people too many and it was sometimes difficult to hear Edward; with so many he could have used a small microphone. Range of food was good and food portions very generous. Enjoyable. Personable guide - Edward, with an obvious enthusiasm for food. we absolutely enjoyed our tour. Helena was relaxed, positive, informative, friendly and knowledgeable. will be definitely booking more tours with you. the group we had was amazing and we all got on exceptionally well.